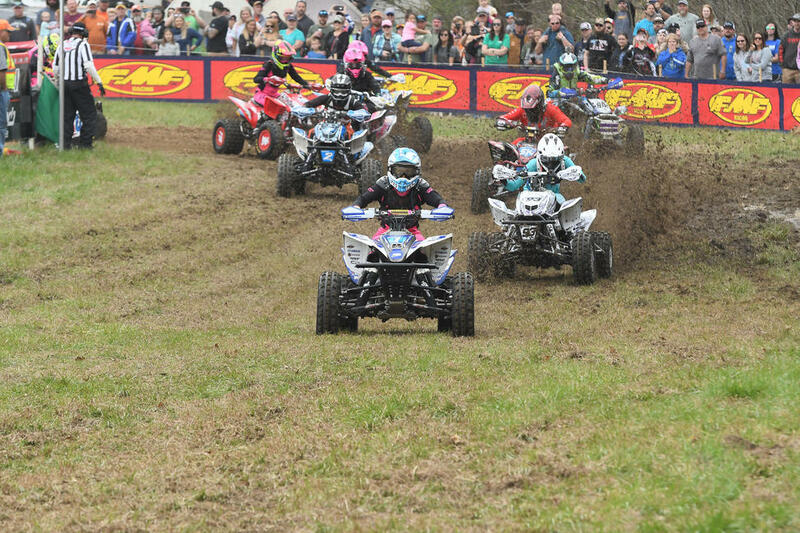 Traci Pickens nabbed the holeshot on Saturday in the WXC ATV class, and immediately took control of the race. 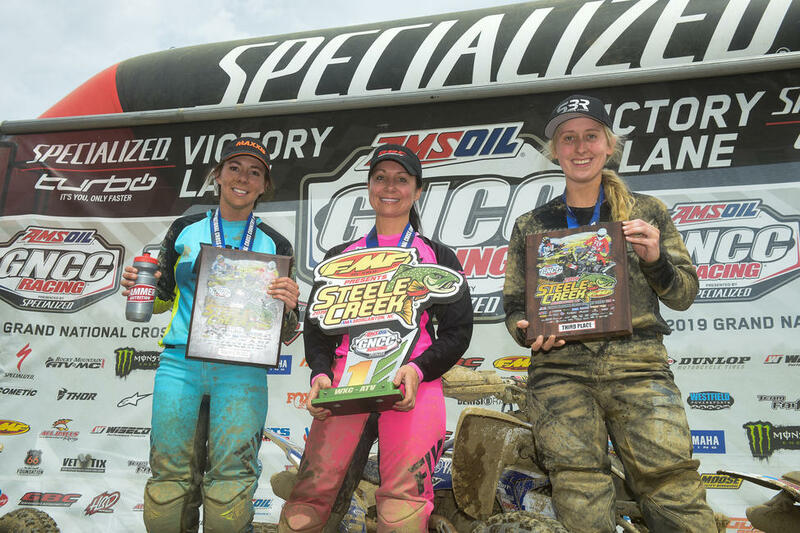 By the end of the first lap, she had already put over a minute on Sadie Gorrell, who came through the scoring zone in second, in a train with most of the class on each other’s rear fenders - Megan Shepherd, Katelyn Osburn, Alicia McCormick, Hannah Hunter and Jaida Phillips all were separated by approximately one second. 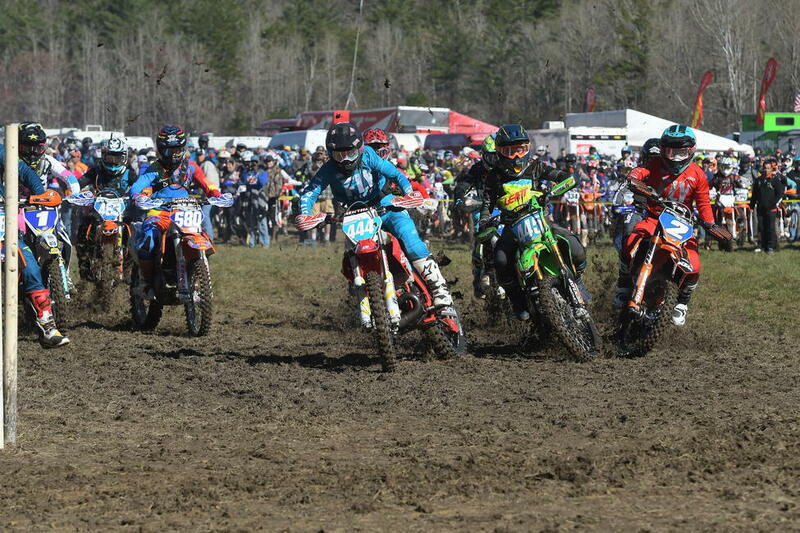 Kassidy Williams, who was experiencing carburetor trouble was about a minute and a half back. Her first lap ended up being her only lap of the race, while Jill Zink, who was likely also experiencing trouble, as she was seven minutes down from the main pack after lap one. Zink eventually finished out the day in seventh place. On the second lap, Pickens kept a consistent lead and was pushing hard for a good overall finish against the 4x4 pros. However, there were plenty of battles taking place in the main pack. 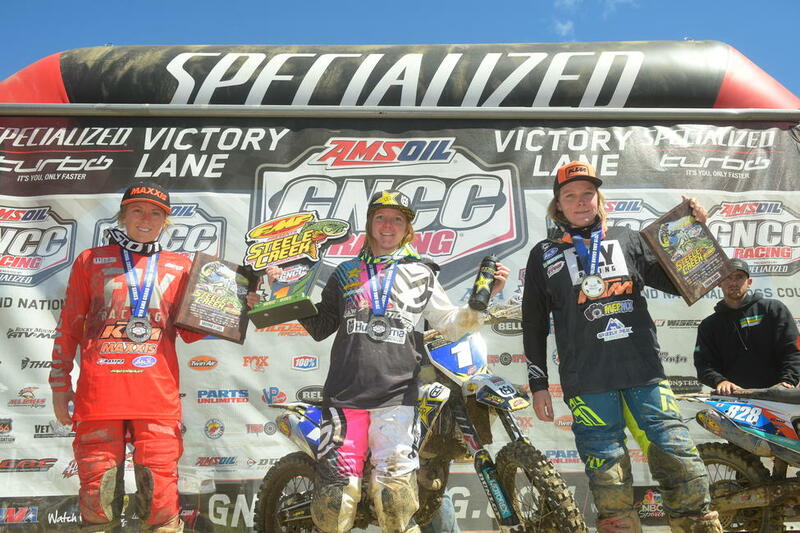 McCormick passed both Osburn and Shepherd, who was also passed by Hunter at the same time as a result of a poor line choice made while trying to pass second-place rider Gorrell. Osburn was also able to get around her in a separate pass. 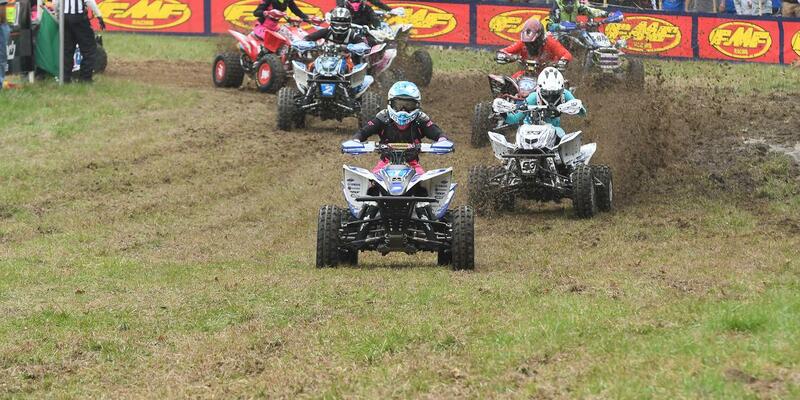 For the Micro races, there was an impressive female turnout. 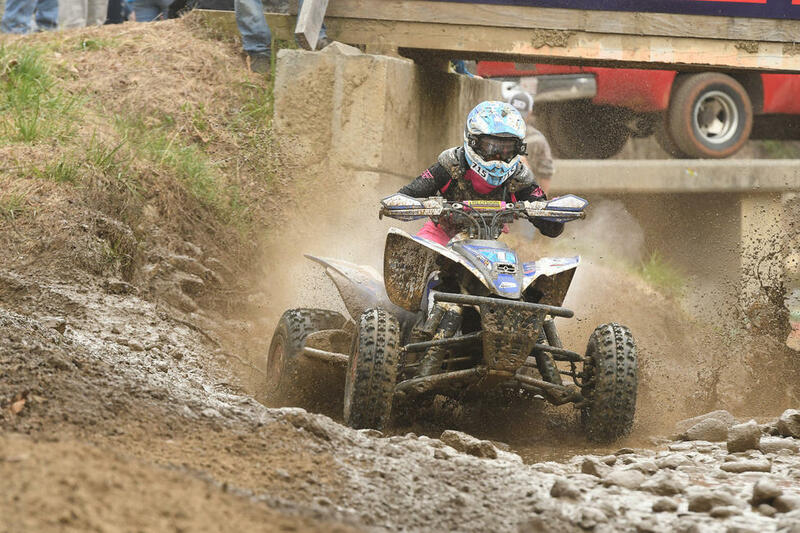 In the Micro ATV division, Khyler Davis had an impressive 4th place overall. 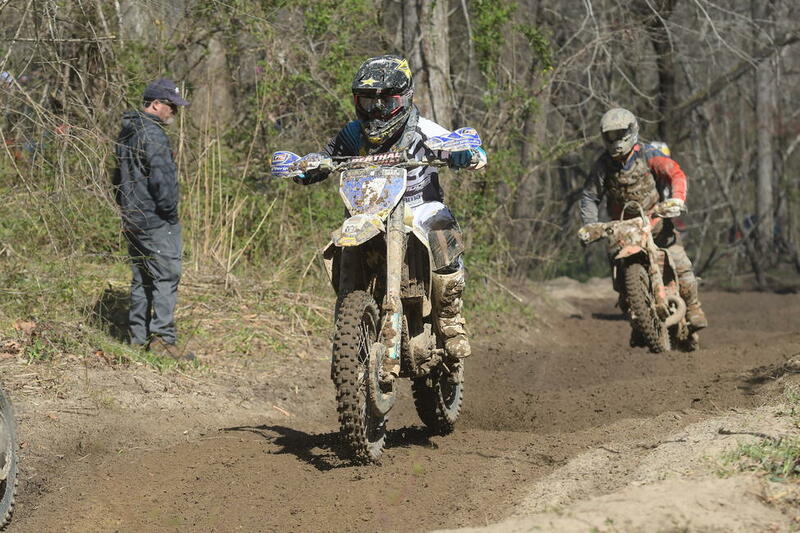 The other five girls competing were Zoey Hawkinberry (18th overall), Grace Bender (20th overall), Paisley Wooley (22nd overall), Raelynn Dickerson (24th overall), Falyn Holcomb (26th overall) and Kenlee Wilson (27th) In the Micro Bike division, four girls competed - Maci King (38th overall), Brooklyn Harrison (43rd overall), Paisley Harris (49th overall) and Isabella Yoho (53rd overall).